From Wikipedia, the free encyclopedia George Wyner (born October 20, 1945) is an American film and television actor. He is probably best known for his role as ADA Bernstein on the series Hill Street Blues. 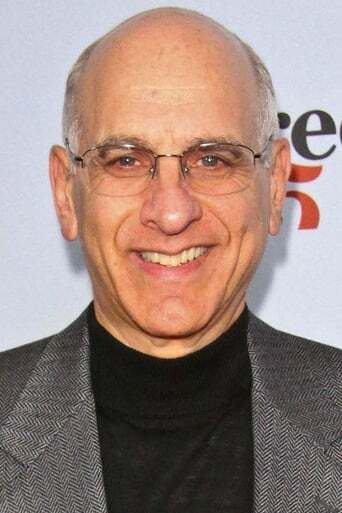 Wyner graduated from Syracuse University in 1968 as a drama major, and was an in-demand character actor by the early 1970s. To date, Wyner has made guest appearances in over 100 television series and co-starred in nine. He is also noted for memorable turns in cult classics such as Spaceballs, American Pie 2 and Fletch. Wyner was born in Boston, Massachusetts. His father Edward founded and managed Boston's Ritz Carlton Hotel, which was the premier society hotel in Boston through the 1950s. Edward Wyner died while his son was in high school. Description above from the Wikipedia article George Wyner, licensed under CC-BY-SA, full list of contributors on Wikipedia. Oct 20, 1945	In Boston, Massachusetts, U.S.